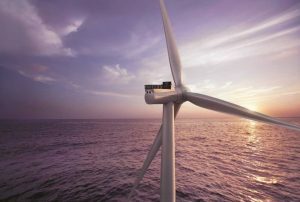 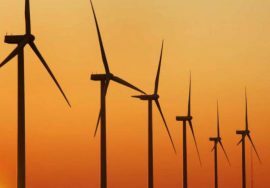 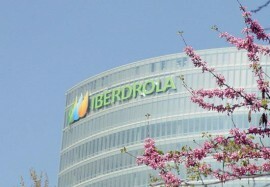 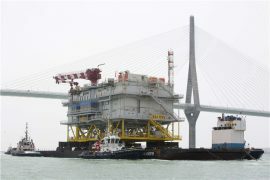 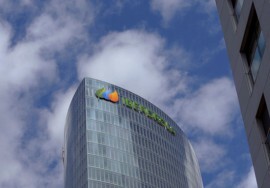 The Andalucía II offshore substation topside built for the 714MW East Anglia One offshore wind farm left Navantia’s Puerto Real shipyard in the Spanish province of Cádiz on Saturday, 4 August, Iberdrola said. 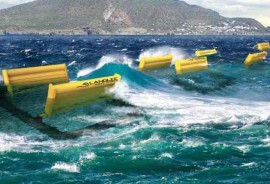 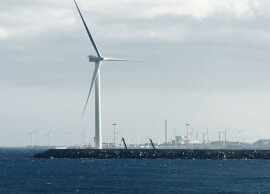 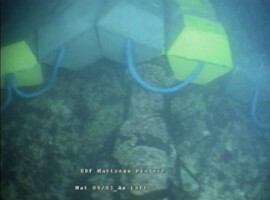 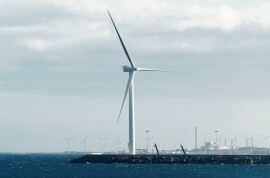 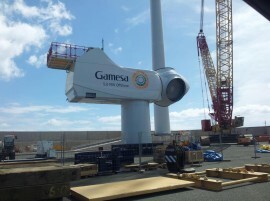 The installation of the full-scale Elisa offshore wind turbine prototype at the Plocan site off Gran Canaria, Spain, has been completed and now the turbine is awaiting the connection to the grid. 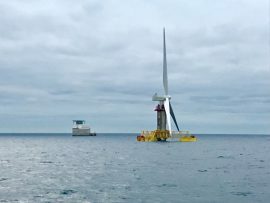 The 5MW Elisa self-installing telescopic offshore wind turbine, developed under the EU-funded Elican project, arrived at its designated location at the Plocan site off Gran Canaria today, 21 June. 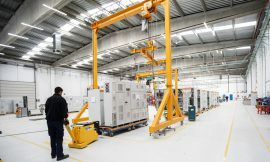 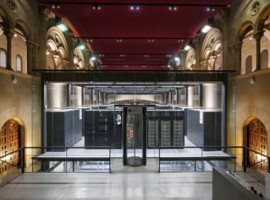 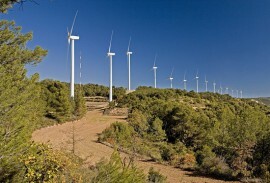 On 17 May, Siemens Gamesa inaugurated a new Gamesa Electric technology and manufacturing centre in the Madrid town of San Fernando de Henares, where systems with a capacity of up to 10MW will be tested. 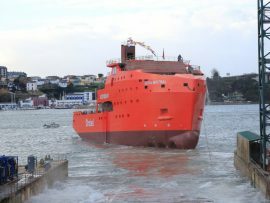 Norway’s Østensjø Rederi named and launched Edda Mistral on Friday 2nd February, and named Edda Passat on Saturday, 3rd February. 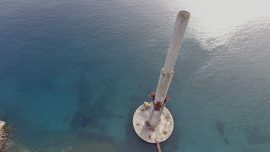 Dutch heavy transportation and lifting company ALE has lifted the second section of a telescopic tower of the first self-installing telescopic offshore wind turbine at the Arinaga port, Gran Canaria. 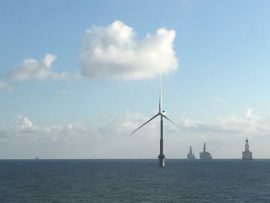 The works are being carried out under the Horizon 2020 Elisa/Elican project, which will result in installing the structure with a 5MW wind turbine off Gran Canaria next year. 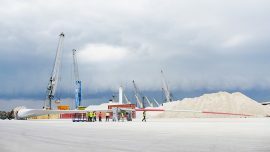 On October 20, LM Wind Power transported the first 73.5m blade for German Merkur project from its factory at Les Coves in Castellón to the Port of Castellón, from where it will be shipped to Eemshaven. 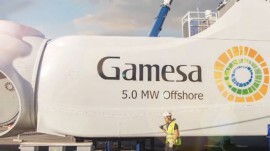 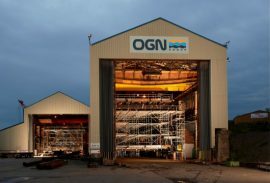 The blade, belonging to a GE 6MW Haliade offshore wind turbine, is the first one of the total of 198 largest blades ever to be produced in and transported through Spain.